Use Flash to build desktop apps. Is there a better alternative to Zinc? Is Zinc really the best app in Libraries category? Will Zinc work good on macOS 10.13.4? 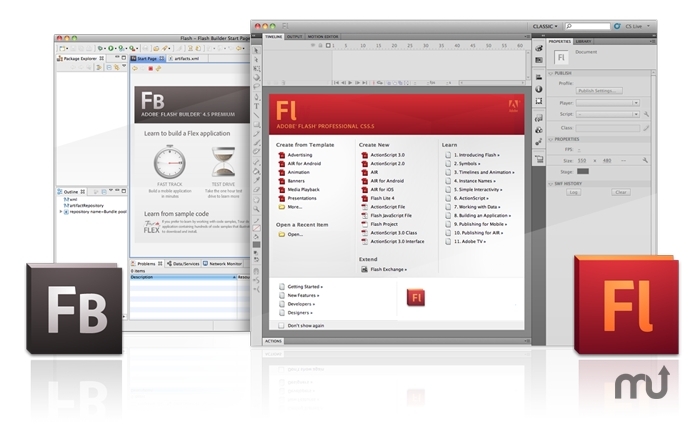 Zinc empowers your Adobe SWF files with unrivaled Functionality and Flexibility! Create powerful Desktop Applications for OS X with over 150 new and extremely powerful commands for your Flash Projects. Pricing is US $349.99 for a single license (per Platform Plug-In), or $799.99 for the Zinc 4.0 Development Suite which includes all Platform Plug-Ins. Education, government, and volume pricing is available. Note: Although Finder indicates that this is version 1.0, the developer states that this is version 4.0.22. Zinc needs a rating. Be the first to rate this app and get the discussion started!